The hospitality industry is all about positive interactions, whether it’s a chat over the bar between a bartender and customer, friendly service from a waiter, a profitable partnership with a supplier or even the kind of virtual interaction you get from putting money in a quiz machine or jukebox. So it makes sense that hospitality apprenticeships that allow young people to work directly within the sector as part of their vocational training are increasingly being recognised as a great way to not just recruit quality staff, but to coach new entrants into the industry in their early years. Last year this was highlighted as part of National Apprenticeship Week with a showcase at the House of Commons, and MPs were so impressed with the inaugural event that they are set to welcome young people from the bar, pub, casual dining and brewing sector to Parliament once again this March. Hosted by Pub and Bar Careers, the one-day session on Tuesday March 6th will involve apprentices from some of the biggest names in the sector, such as Fuller’s and Stonegate, along with their parents and employers, for a joined-up and interactive presentation and a look ahead to a career in hospitality. 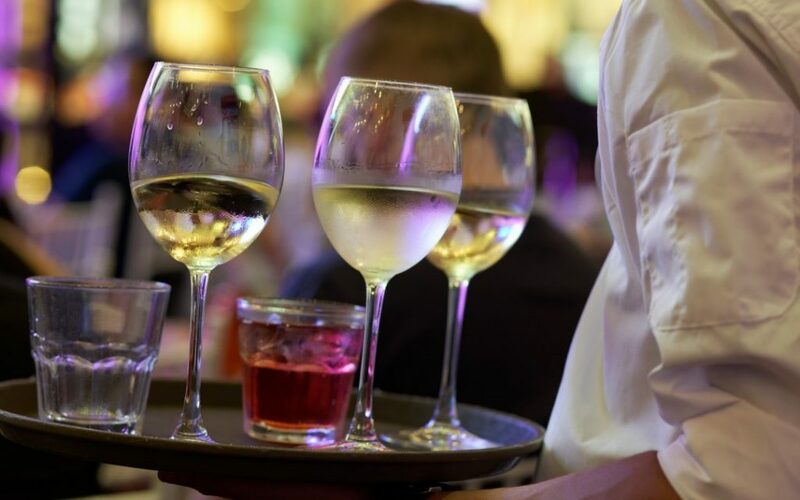 Hospitality ranks as the fourth-largest sector in the UK in terms of employee numbers, with an abundance of diverse career opportunities, so it’s fantastic to see the industry getting the recognition it deserves, with a particular focus on the talents of the 1.6 million people who work in hospitality roles in the UK. It’s also good that parents, employers and MPs are on board as part of the drive to recognise that hospitality is not just a Saturday job for students, but a legitimate career choice for life, with plenty of ways to progress.